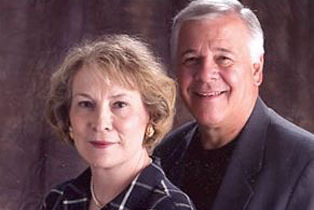 Dr. Russ and Lana Frase have served for over 40 years in ministry. They have planted and pastored churches in Indiana, Texas, and Colorado for 23 years. Russ established a K-12 Christian school, and with the help of a great staff, created and accredited Rocky Mountain Bible Institute in Arvada, Colorado. Dr. Frase also serves as a National Accrediting chairman for the International Accrediting Association. 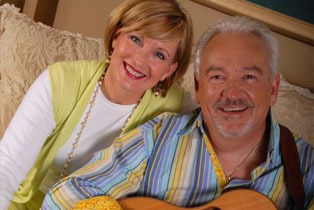 Russ and Lana have been local hosts for the TBN and KRMT-TV television programming. They founded Joshua Nations which takes them internationally planting Bible training centers and raising up Christian leadership. They are a tremendous asset to Gateway through prayer, counsel, and through international networking. 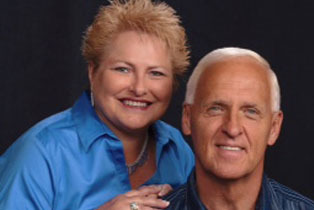 Paul and Luanne Wilbur serve as the Prophetic Oversight to GOMZ with an emphasis on worship. When the deep streams of this worship are married with the anointed and timely teaching and preaching, the atmosphere is changed and heaven is present. Paul Wilbur travels to the nations and has been an anointed recording artist for Integrity Records for 20 years. This couple believes that the Lord inhabits the praises of His people, and in that presence is fullness and joy. The Wilburs reside in Jacksonville Florida, where they have two grown sons with families who are actively involved in this ministry. Nancy and Dave McDaniel are the Apostolic/Prophetic oversights of GOMZ. Nancy serves as the International Prayer Director for Aglow International and Dave is the director of Men of Issachar, which is a prayer focus for men in Aglow. This dynamic couple carry a mantle of prayer to the nations and through preaching and conference speaking, bring a fresh new revelation to the body of Christ. Nancy who is a published author, travels the world speaking and bringing the prophetic prayer focus to the world. Both are blog writers which pierce the hearts, with words of Godly encouragement.